Soft shorts in a smooth stretch material with breathability. Waist in woven material with rib-knitted elastic inserts for stability and comfort. 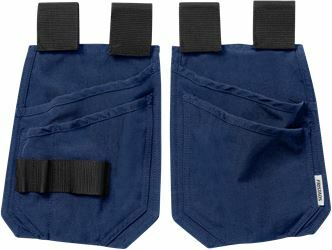 Front and back pockets with concealed zips, leg pocket and mobile phone pocket. If you need nail pockets, just add our loose nail pockets 129495 to your belt. 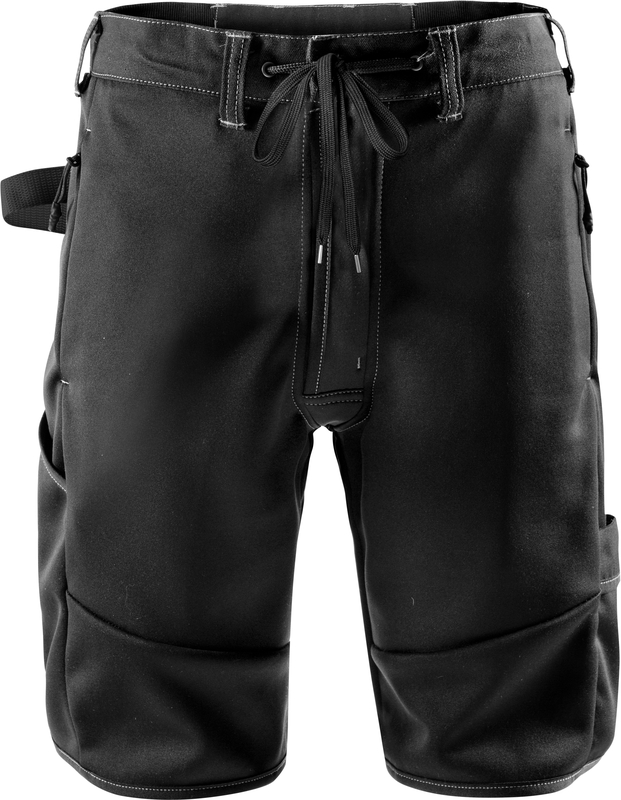 Adjustable waist with drawstring / Zip fly / 2 front pockets with zip / Double reinforced crotch seam / Hammer loop / 2 back pockets with zip / 2 leg pockets, 1 with mobile phone pocket / Elasticated ribbon at leg end / OEKO-TEX® certified.